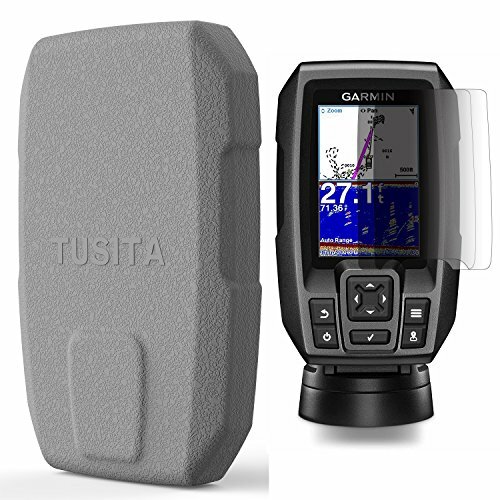 Garmin GPS Fish Finder NOT Included. 45 days money-back & 18-month warranty. Any questions you have,please don't hesitate to contact us. We will get you back within 24 hours.